Among many advances, the biggest contribution Space X stands to make to humanity’s space-faring efforts, is in bringing the cost down for launches. With its reusable Falcon 9 first stage rocket, Space X believes it can make savings on traditional launches of almost a third, once it nails the recovery of the booster. This announcement was made by Space X president, Gwynne Shotwell earlier this week, during a chat at the Satellite 2016 conference. With a recovered, refurbished and retooled first stage rocket, Space X believes that the costs of launching that set up would be 30 per cent cheaper than launches with entirely new hardware. The maths for this is still quite rough, as until Space X has taken a first stage that launched, landed and was refitted and repaired for a second launch, we won’t know about the costs involved. However it’s been suggested (as per SpaceNews) that with a cost of around a million dollars for fuel, and three million to fix up the first stage, clean the engines and repair anything damaged, it works out to just under a third of the cost of a brand new first stage. But of course Space X will need to land a first stage on its mobile drone barge first. It managed a land-based landing at the tail end of 2015, but with higher velocity launches, Space X will need to land on its drone-barge, which it has yet to do successfully. Fortunately though, it has a full 18 launches planned for 2016 (two of which have already taken place) that will give it plenty of practice. 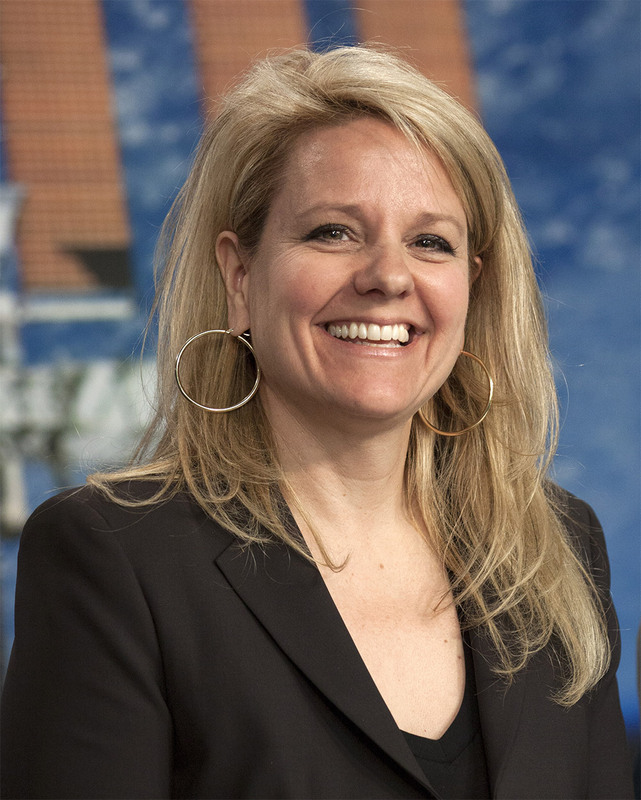 Shotwell also announced at the show that one of those launches would be using the Falcon Heavy rocket, rather than the Falcon 9. The Falcon Heavy is one of the most powerful orbital rockets ever built, operating a third of the cost and twice the power of the currently operational Delta IV Heavy rocket. It uses a trio of clustered Falcon 9 boosters – making it quite a monster. If you’re a Kerbal engineer, you’ll be pleased to know the Heavy actually makes use of asparagus staging to maximise its deltaV. KitGuru Says: It’s exciting to know Space X has so many launches planned for this year. That means we’re probably going to see a successful drone barge landing before long.